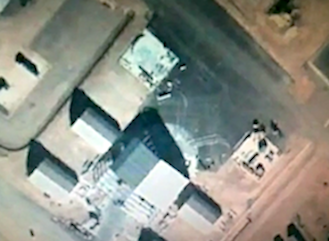 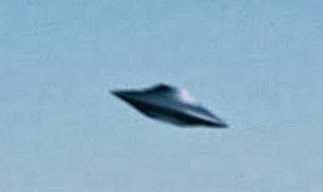 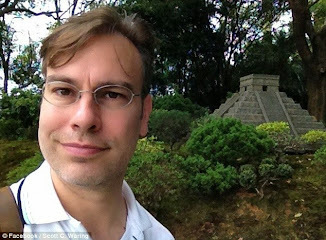 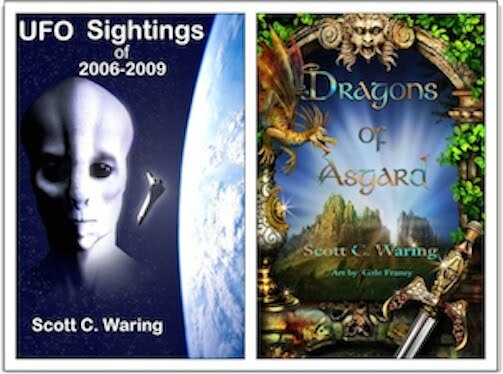 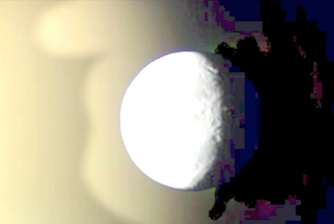 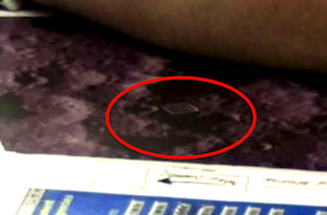 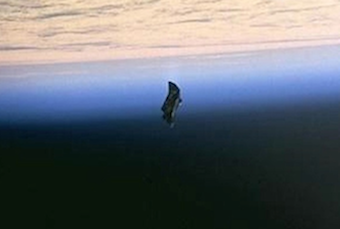 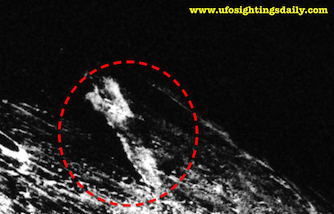 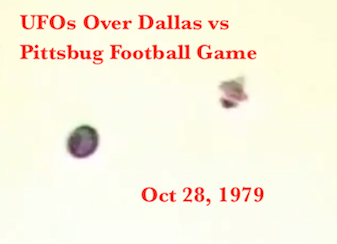 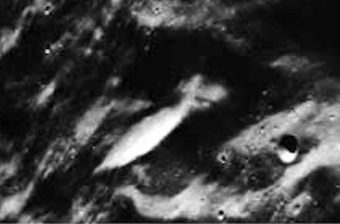 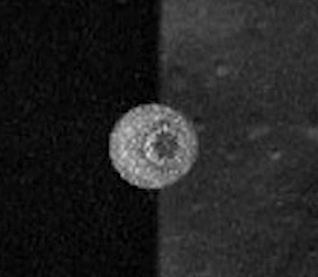 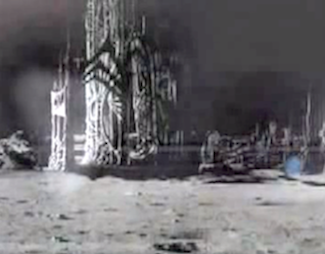 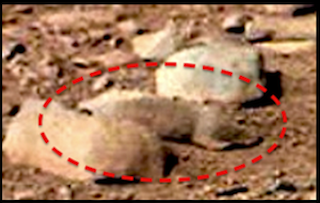 UFO SIGHTINGS DAILY: Fossilised Crab Found On Mars Near Fallen Statue, Dec 2018, UFO Sighting News. 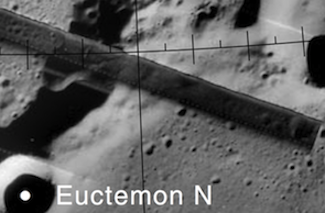 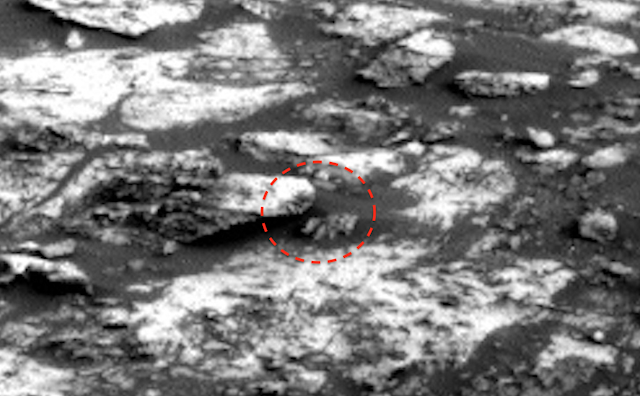 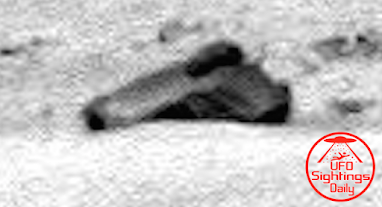 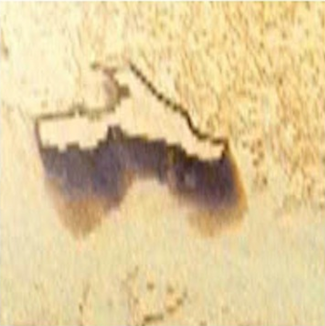 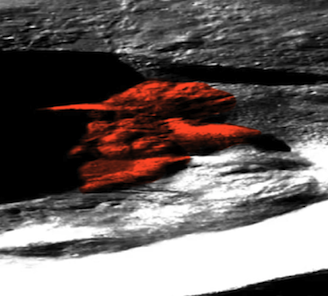 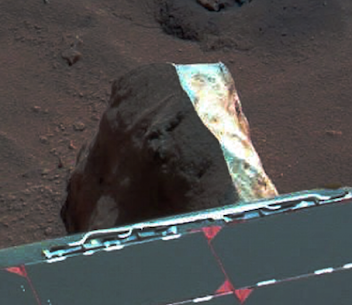 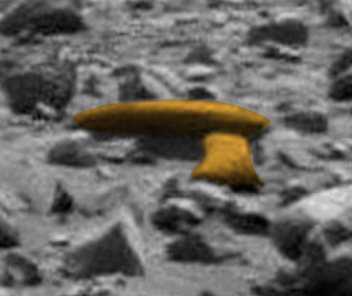 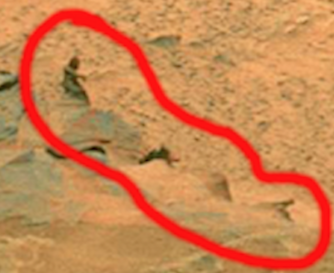 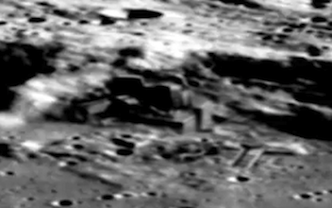 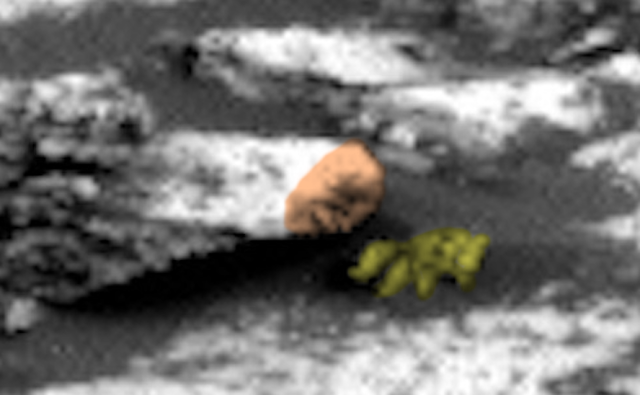 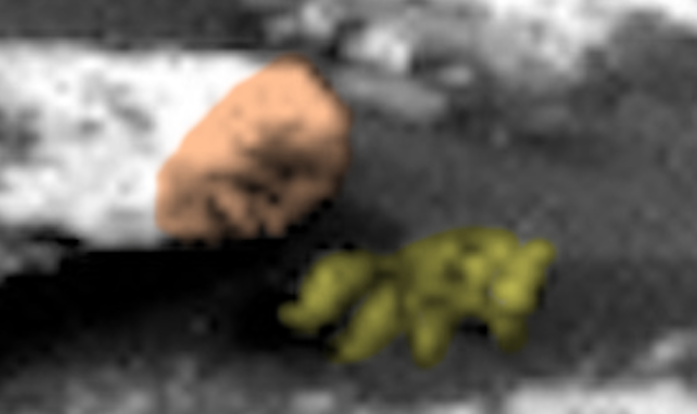 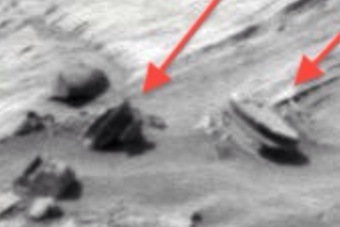 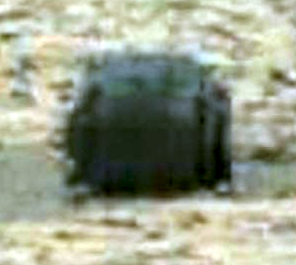 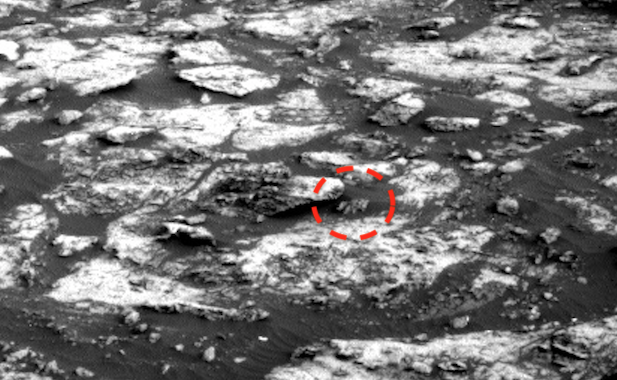 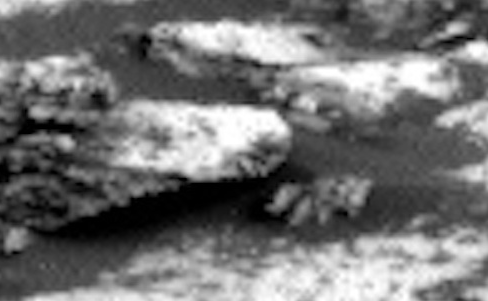 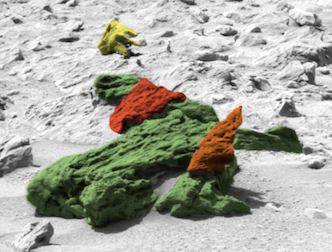 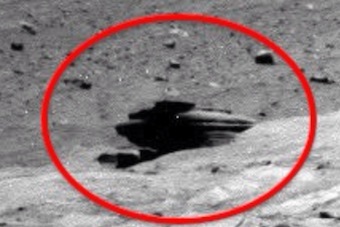 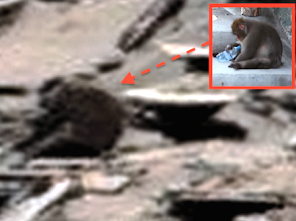 Fossilised Crab Found On Mars Near Fallen Statue, Dec 2018, UFO Sighting News. 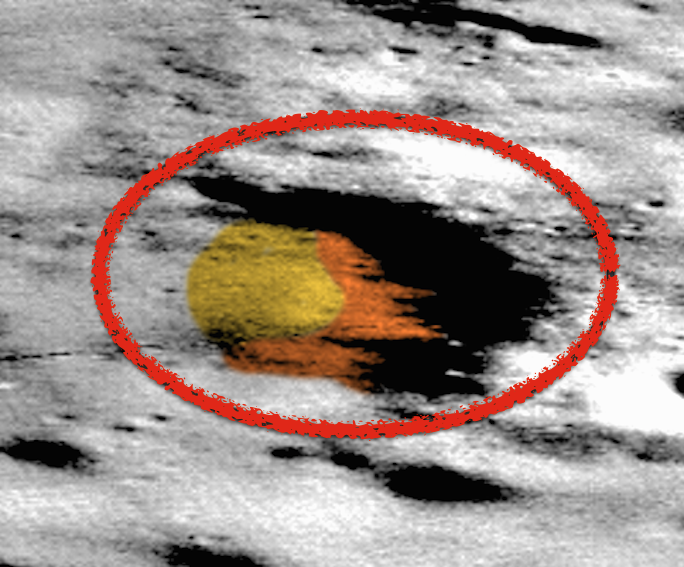 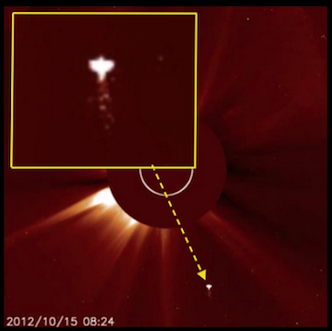 I guess this area of science might be seen as weird since its a new area, but never the less its an area that needs special attention. 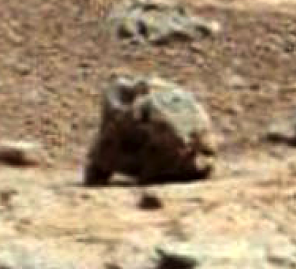 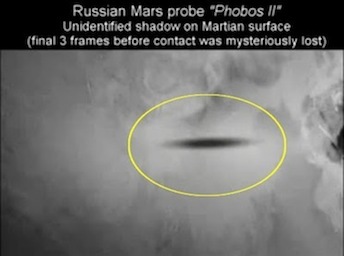 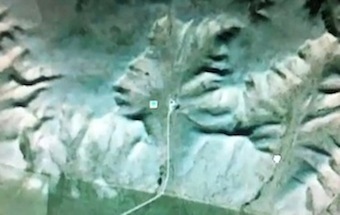 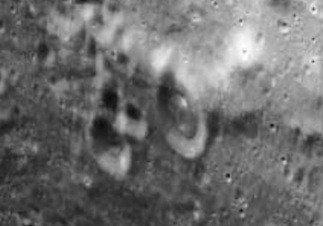 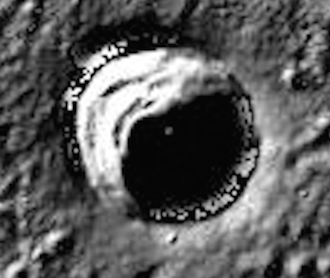 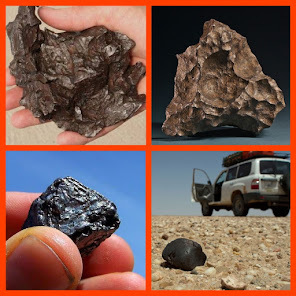 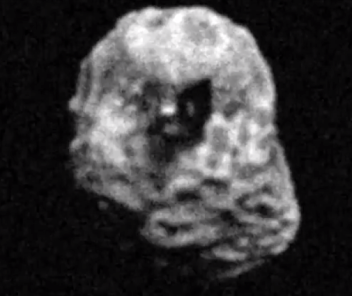 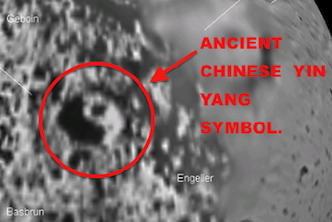 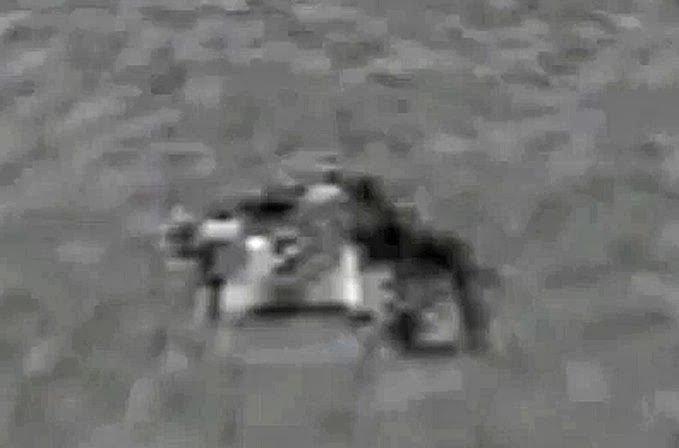 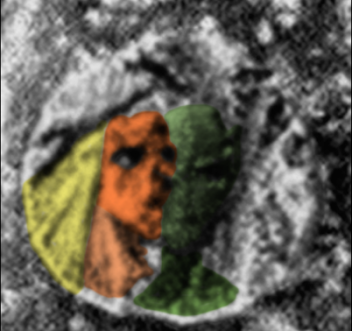 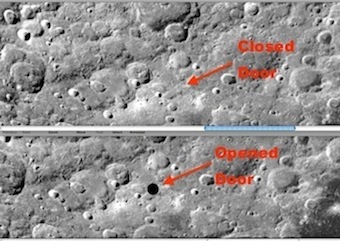 For instance finding a face carved in what looks like stone and next to it a four eight legged crab-like creature with two black eyes on Mars might be seen as odd, but to me the detail of that face is 100% proof that some ancient aliens looked a little bit like us. The crab creature below it makes me wonder if its a fossil or a creature that managed to survive the tough Martian environment. 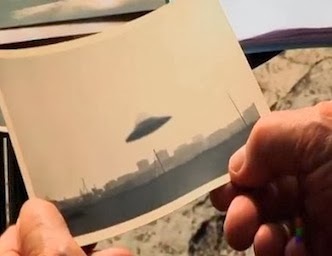 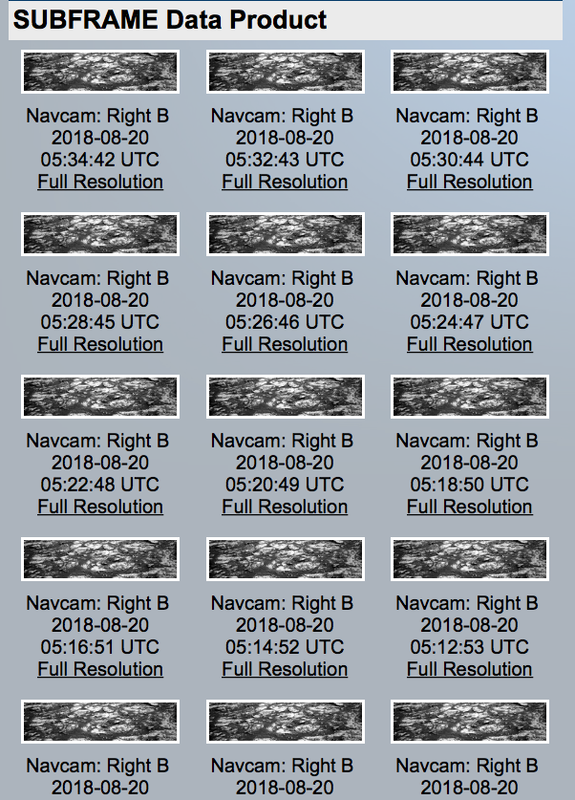 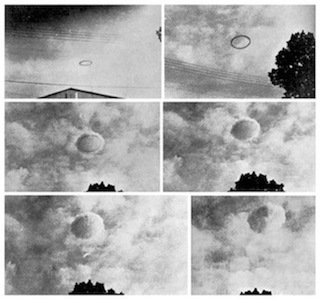 I found the photo with a set of 15 photos of the exact same place taken over time. 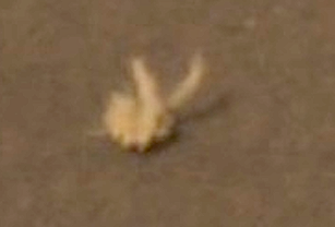 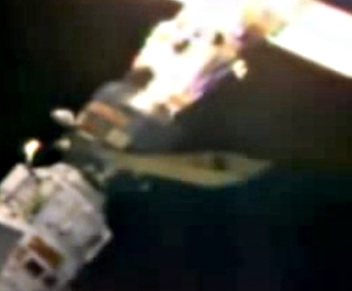 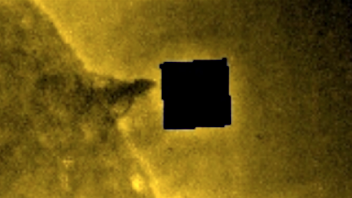 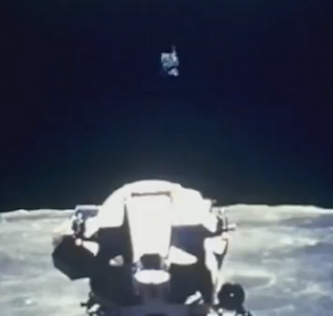 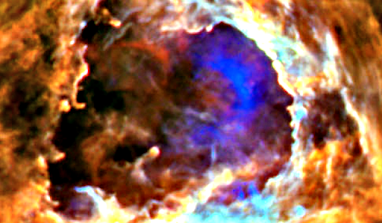 I think NASA too saw this crab creature and wanted to see it move, however when you take those 15 photos and turn them into a gif, you notice little change and the crab doesn't move.